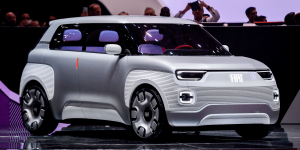 With the all-electric Concept Centoventi in Geneva, Fiat previews the next generation of their Panda model. 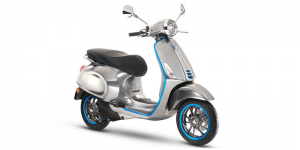 With a unique modular battery set-up, the range can be extended from 100 km to up to 500 km, and FCA also promised a new take on electrifying the Fiat 500. 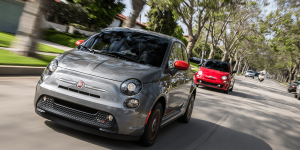 Fiat Chrysler has released an investment plan, which details a sum of more than five billion euros to be invested in their Italian production facilities by 2021. The plan is to make them fit for electric car making. 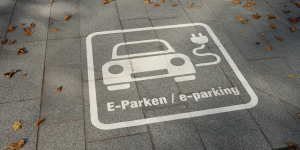 Innogy has announced a cooperation with Skidata Italia, that manages billing systems of parking facilities. 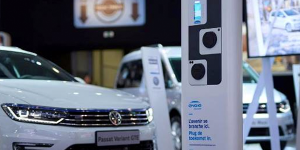 Skidata opted to install 300 Innogy AC charging points in Italian multi-storey car parks next year alone and connect to Innogy’s software. 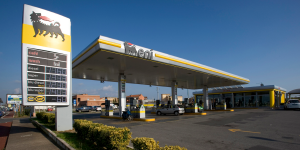 Italy’s petrochemical company Eni announces a framework agreement with Ionity. 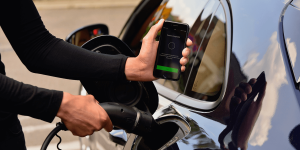 The high power charging network will use Eni pit stops to install their ultra-fast charging stations. For now they plan a total of 30 HPC stations with six charge columns each. 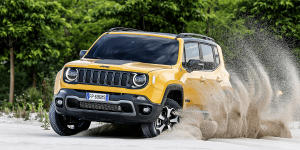 Fiat-Chrysler is readying their Melfi plant in Italy to accommodate the making of the Jeep Renegade plug-in hybrid. They scheduled pre-production to start next year, about a year ahead of the market launch in 2020. It is also the beginning of FCA’s wider e-offensive. 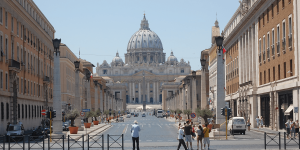 Following in the footsteps of Sweden and Germany, Italy will now also convert a section of their roads to a so-called e-highway with overhead cables for electrified trucks. 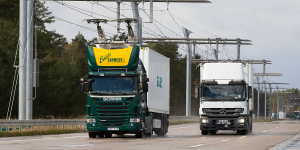 They will also be testing the hybrid truck from Scania with overhead current collectors on the stretch of the A35. Italy’s foremost sports carmaker is looking to launch their first SUV. The Purosangue which Ferrari prefers to call a Crossover or “FUV” is set to hit the market by 2022. 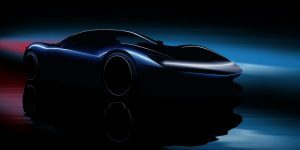 Despite its name it will not be so pure blooded though as Ferrari has a hybrid drive lined up. 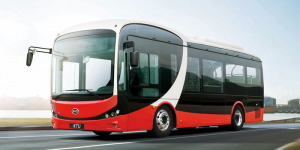 The Italian town of Messina in Sicily has placed an order over 13 electric midibuses with BYD. 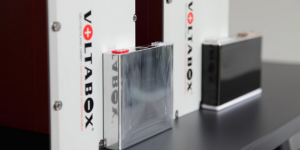 Deliveries will happen in two batches and will be concluded before the year’s end. The electric buses will be operated by ATM. 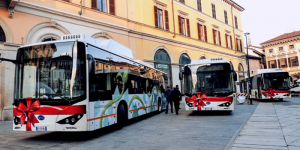 The bus operator Busitalia Veneto in Padua has ordered six electric buses from BYD. The six 12m buses will likely be delivered in the next months. 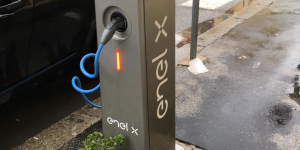 The Italian energy provider Enel has received a 115 million euro EIB loan for their plan to set up around 14,000 EV charging stations in all of Italy. 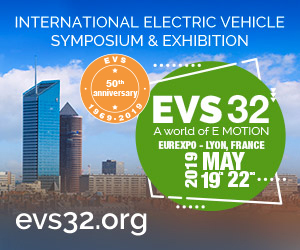 The energy provider was charged by the Italian Ports Association to install 300 public EV charging stations in the areas managed by Italy’s 15 port authorities. 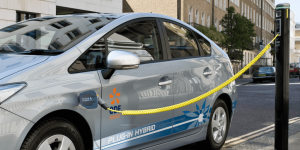 The deal is part of a plan to set up around 7,000 charging stations by 2020, and 14,000 by 2022. Jaguar Land Rover selects Mennekes as charging infrastructure partner for the I-Pace electric car. 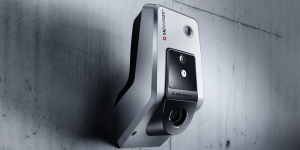 The cooperation will kick off with Mennekes installing their premium wallbox Amtron at 80 JLR stores and garages in Italy. 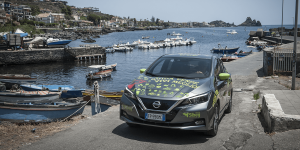 Nissan and Coca Cola bottler Sibeg agreed to install a whole ecosystem of electric cars and charging infrastructure in Sicily. Phase 2 of their ‘Green Mobility Project’ includes 110 new Nissan Leaf and 8 new fast charging stops. 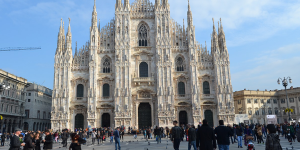 The city of Milan has now also decided to install a diesel ban albeit in small steps. As of January, 21, 2019, older diesels (up to Euro 3) will be banned from driving in city limits from Monday through Friday. 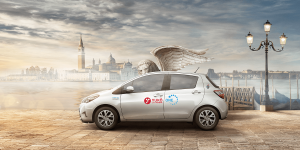 Toyota Europe expand their car sharing offer Yuko which deploys only hybrid and plug-in hybrid cars. 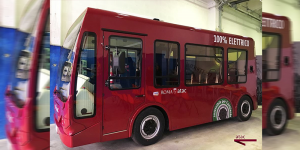 The service is now coming to Venice with a fleet of 49 cars ranging from the Yaris Hybrid to the Prius PHEV that can be rented as part of the city’s public transit. 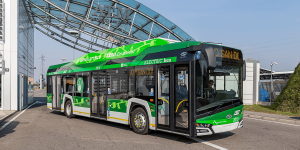 Polish busmaker Solaris has received a large order from Milan, where the city’s transport operator ATM has signed a contract with an option for 80 electric buses. 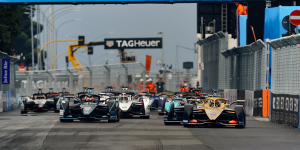 The first 30 are set to arrive by mid-2019. 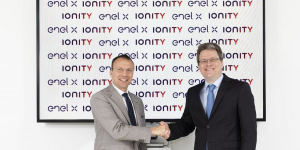 The high power charging initiative of mostly German carmakers, Ionity, is coming to Italy through a cooperation with energy giant Enel. 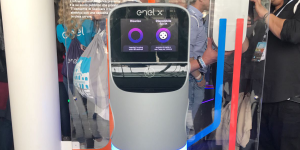 Their agreement includes the installation of 20 HPC locations before the end of 2019 with Enel bearing installation and operation.